So a week has passed and Brazil has me hook, line and sinker. It hooked me with Rio de Janeiro and it reeled me in with the island of Ilha Grande. Rio is without doubt one of the most spectacular, exciting, varied cities in the world. It´s even got Cape Town beaten (sorry dad). 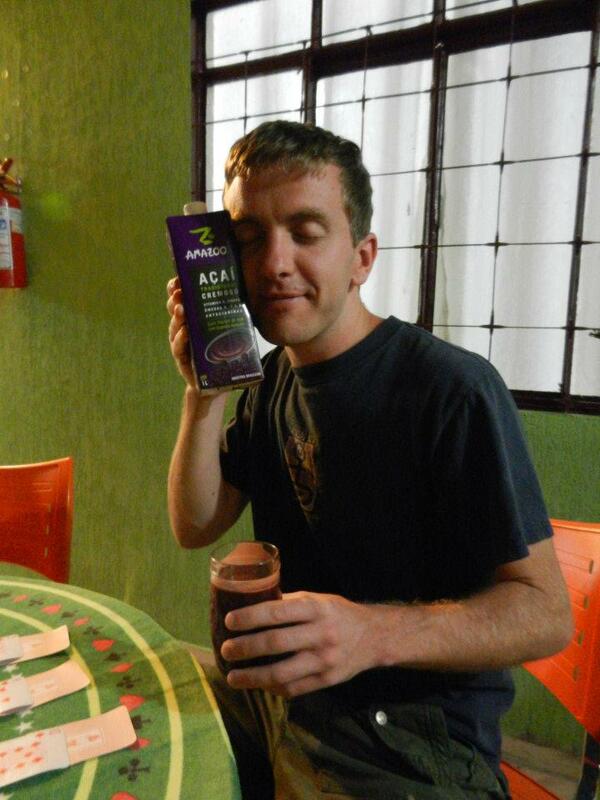 In Rio I have discovered the joy, the majesty, the elixir of life that is the acai berry (pronounced a-sai). It has several juice incarnations and all of them are brilliant, but an acai milkshake just about tops it. Other good things about Rio: they bring you your beer in an ice bucket; Cristo Redentor looming imperiously above the clouds; and the small inquisitive monkeys in the Mata Atlantica rainforest covering the hills around the city. Some of the downsides: trying to get on a city bus with a backpack; when it rains it really rains; and any excursion you want to take costs a small fortune when you´re on a budget. 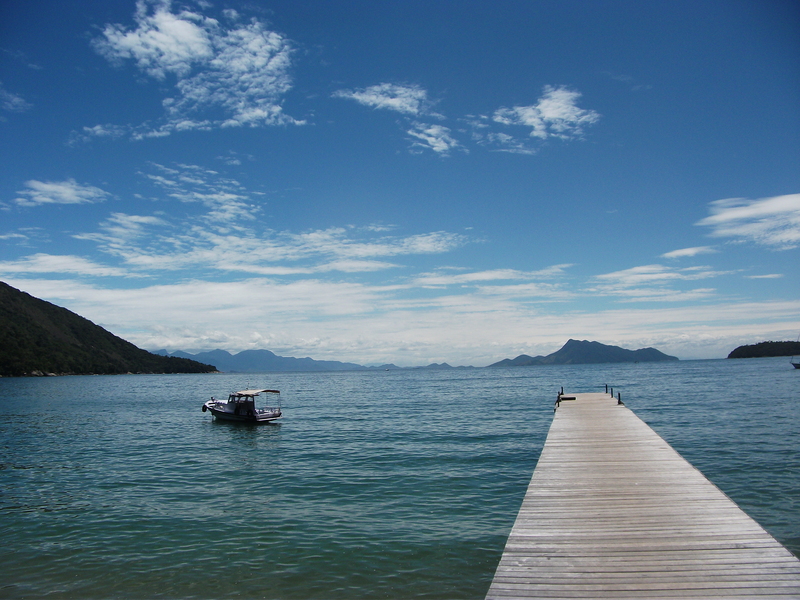 Two hours from Rio is the island of Ilha Grande. A jungle covered island with no cars, few roads and one of the best beaches on the world. Lopes Mendes is nothing short of spectacular, perhaps even more so because you have to trek three hours through the sweltering jungle to get there. When you arrive you won´t care it costs 2 pounds for a coke, you´ll be so taken aback by the white sands and azure sea you´d gladly hack off a limb for one. We´ve booked an extra night on the island because, well, why the hell not… I cant think of anywhere else I´d rather stay right now… It´s been an amazing first week in South America, I´m not sure how the rest of the trip is going to live up to this amazing introduction. Muy bien!